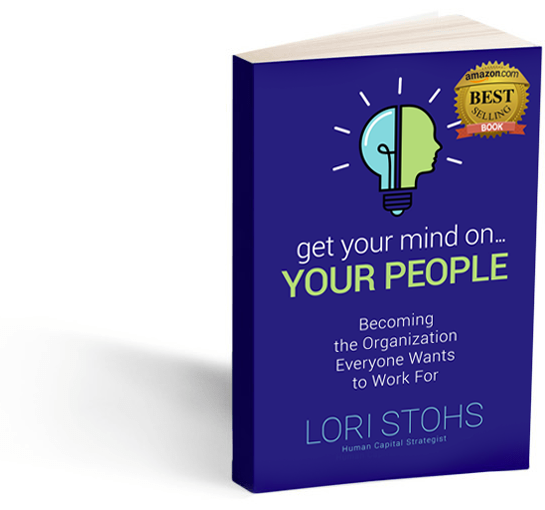 For most of my life, I have worked to help organizations and people find the best way to optimize their potential. Many of you have followed me for a few months and even some of you for years. I hope our content in articles, videos, books and other opportunities have helped you expand and grow. We are here to help you on this journey of personal and professional growth. We want to give you an even greater gift. This week, I am excited to share the launch of GetYourMindOn.com. I have assembled all of the content that I have created since the beginning of my business, and bringing in many of my colleagues, to provide you with an amazing site to help you figure out how to best get your mind on! We spend quite a bit of our lives trying to understand who we are. You have heard me mention that talent is one of the most important factors in who we are. How do you know what are your talents? What is the difference between talents and your skills and what makes you unique? In order for us to sell ourselves and be confident in our abilities, it is important for us to understand ourselves. Dive into this week’s episode as I share suggestions on how you can best analyze your talents to help you succeed.